Since the force of the mark is controlled by air pressure, product marking can be "customized" to suit most any application. 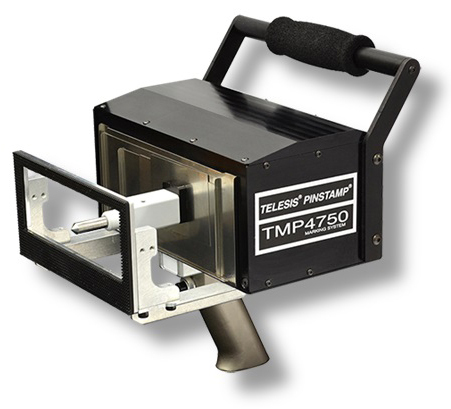 Telesis manufactures over 10 versatile PINSTAMP® Models. They are cost-effective in a wide range of stand alone or on-line manufacturing situations.